A few weeks I ago I met up with Brandi Leifso, the founder of organic makeup line Evelyn Iona Cosmetics who is driven to make a difference in the beauty industry. After finding herself living in a women's shelter in Vancouver just four years ago, she set out to create a beauty business that would support and empower women. From the organic ingredients used in Evelyn Iona’s products to the women’s initiatives the brand supports, this Canadian cosmetics line is not only good for you, but good for the women in communities around us. Tell us the story of how Evelyn Iona started. Evelyn Iona started because of a need to get back on my feet and recognizing the ability that I could help other women along the way. In 2012. I was living in a women's shelter. I thought to myself, 'Cosmetics is a $170 billion industry that is intended for women, what if it helped women?' Surely, a natural, organic cosmetics line could be good for women's skin, the planet and their community. That's where Evelyn Iona started. How has your view of makeup changed over the years? What made you switch to organic cosmetics? As I started creating the line, I learned more about what was going into it. It seemed very hypocritical to want to make a difference in the women's community, but to be providing a harmful product. So, we set out to create an ingredient list that read more like a breakfast menu than a cosmetics label. I view cosmetics as a tool of empowerment, not as a way to cover up flaws. Like fashion, it's a way to express yourself and empower yourself. On days where you'd rather not 'adult', pulling yourself together, looking fierce and feeling good about yourself can help get you through difficult situations. Whether we agree with it or not, being polished in your own style can help propel your standard of life, confidence, and career. What sort of things does the Evelyn Iona brand do to be socially and environmentally conscious? 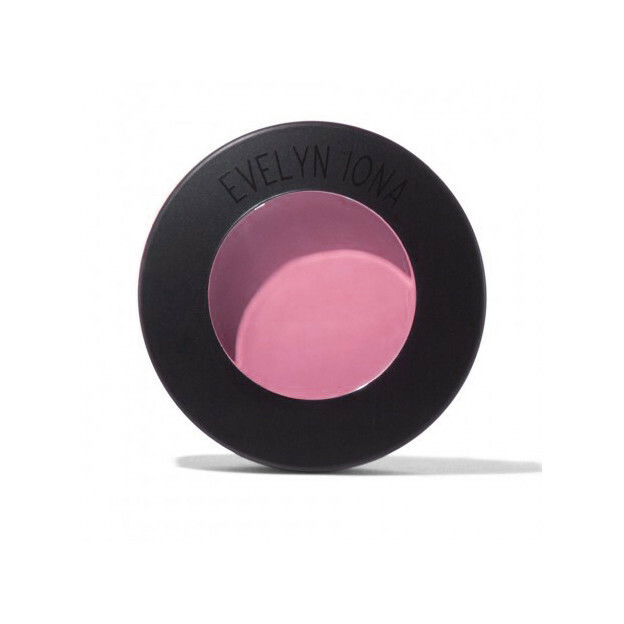 We donate $1.00 from every product sold at Evelyn Iona to our partners at YWCA Canada. We also participate in various women's empowerment initiatives. To be better to the environment, we manufacture all of our products locally in the US and ship all of our products in eco-enclosed envelopes that are made from 100% recycled newspapers. We are a lean team that works hard to make conscious environmental choices along the way. Who do you admire or get your inspiration from? I admire the givers of the world, those that keep their head and heart strong and open even in challenges. Those who are resilient risk takers that don't take no for an answer without losing sight of why they started. What advice can you give to young female entrepreneurs? I think the best advice ever is don't give up. There will be HUGE up's and HUGE downs. Keep in mind every step of the way WHY you are doing what you are doing. Don't lose sight of that no matter what! Check out this blog post where I shared 21 lessons I've learned as a young entrepreneur. Could you share your top 3 natural beauty tips? Never follow trends. Do you! That's what always looks and feels best. Take care of your skin, you will be so thankful on those days when you have little time, when it rains, or when you wake-up somewhere without your makeup bag. Great skin is the most empowering confidence boost! Use hydrating, nourishing products on your skin (including your makeup!). Your skin is your largest organ and absorbs 80% of what you put on it within 26 seconds! My personal rule is that if I wouldn't eat it, it shouldn't go on my skin. What is next for Evelyn Iona? Can you share details about the personal beauty concierge app? YES! We partnered with Map My Beauty in creating a personal beauty concierge app. It map's your facial features, recommends looks and products that will be suitable for your skin tone, skin type and your bone structure. You then take a selfie, and we walk you through step by step how to recreate that look personalized to you! What's next.. Our goal this year is to be even more involved in WHY we started. We are thinking about what else we can do to make a difference in women's lives. To understand what women really need.. and do that. 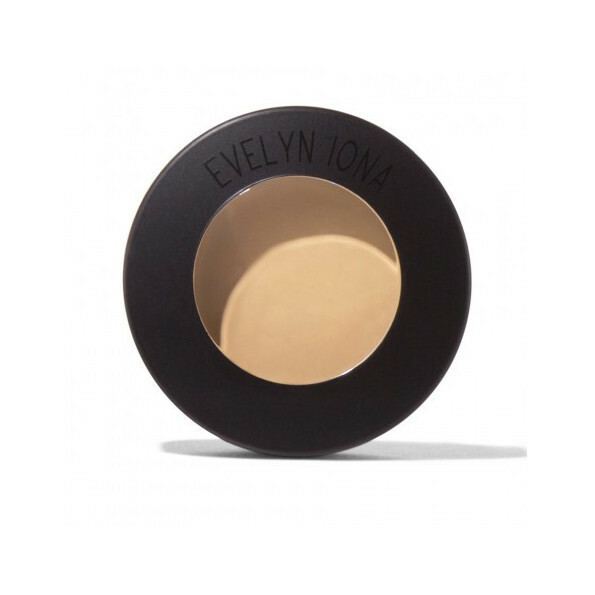 Here are a few of my favourite products by Evelyn Iona. 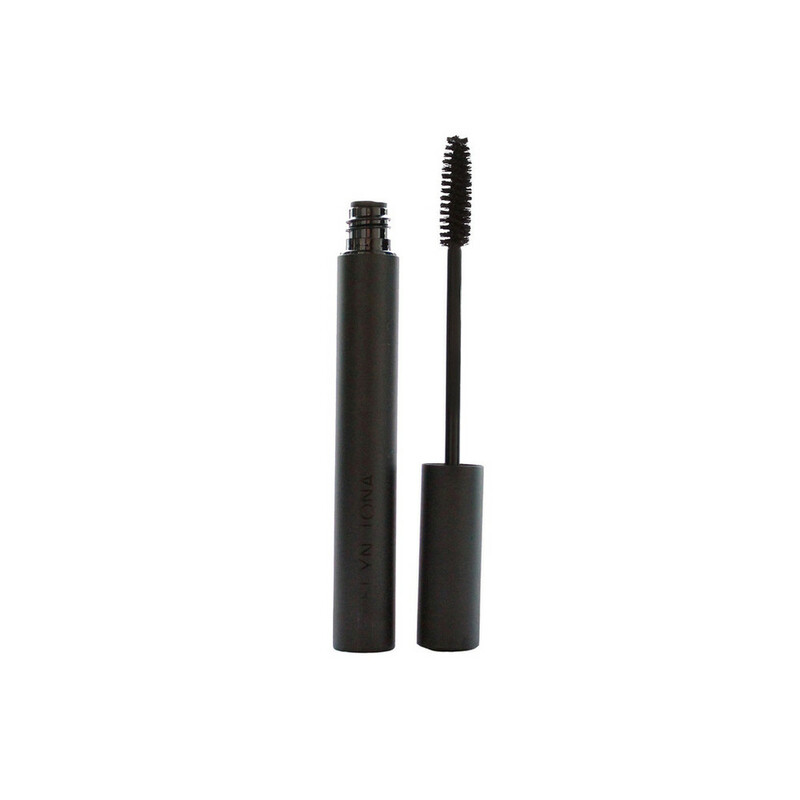 Do you look for natural formulas when you shop for makeup and beauty products? Are there certain lines you love? Sound off below!